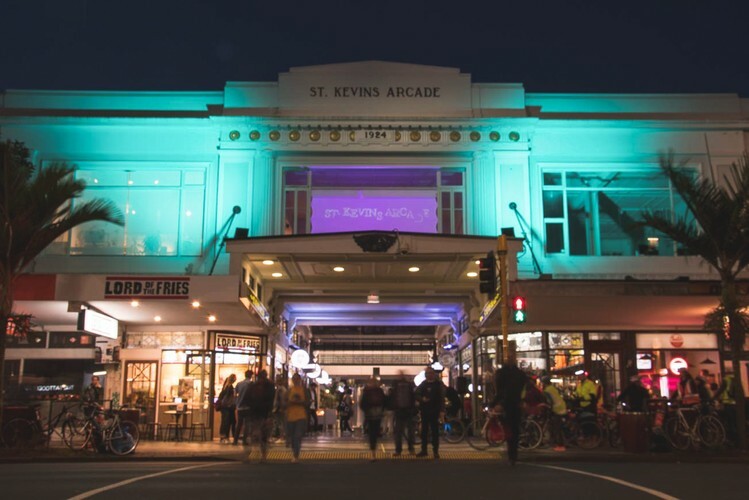 Enjoy a night out on K’Road! Bring a friend and explore an exciting mix of art as galleries open late for Electric Night. Have a drink or bite to eat along the way or get a culture hit by cycle if you’d rather explore on two wheels. The street will be electric with live performances and art engagements! Take a self guided walk or book into a free guided tour with Emil McAvoy, Alice Tyler or Francis McWhannell. Followed by an after party at the Anthology Lounge, 375 K’Road (cash bar).